Spacious 200 sq. mtrs computer centre with more than 150 P-5 computers with latest configurations are installed as CENTRAL FACILITY. 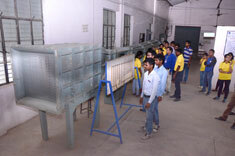 The institute has in all about 500 computers of latest technology connected with high speed LAN(6Mbps dedicated line), distributed at various laboratories, departments and administrative offices. 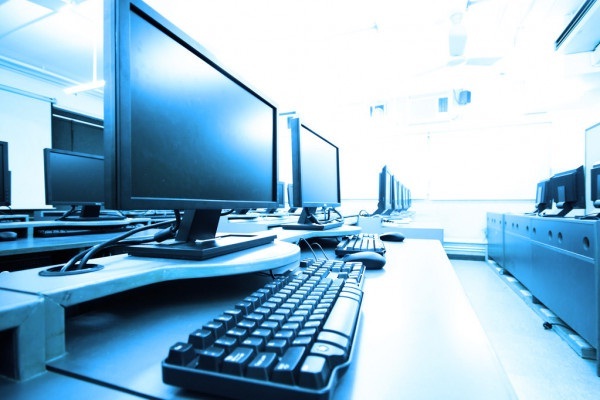 A minimum of seven hours per day computing time on dedicated workstation with Internet facility is provided to the students and staff members. OS Microsoft Company Agreement, Linux. 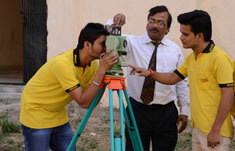 SRGOC has excellent infrastructure and offers unmatched facilities to conduct various academic programmes. spacious and properly ventilated class rooms for holding discussion and lectures. Apart from huge collection of books and journals, the SRGOC libraries have repository of voluminous information with special digital feature of speedy & easy access. Over forty thousand text books, large number of international & national journals ( both print and electronic) an array of multimedia tools, CD's, reprographic audio visuals and searchable data base—all this make learning not only satisfying but joyful also,are available at central library. Spacious A/c reading rooms with comfortable seating is available. 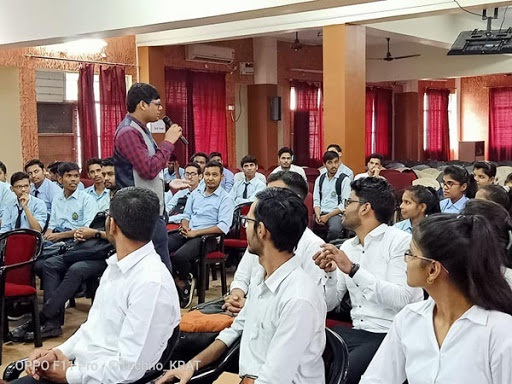 College has provided a comfortable and hygienic canteen serving meals, snacks, cold drinks and various milk products so that the students can refresh themselves. The atmosphere existing around the canteen is suited to recharge them. Faculty of the workshop is well qualified. 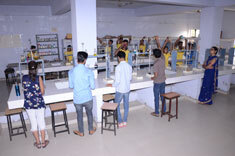 Many of them having industrial experience of reputed industries and thus students are benefited with their knowledge and experience. 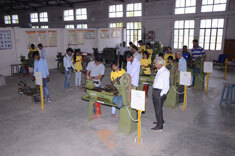 Supporting staff of workshop are also having long experience of different shop floors, enabling students to learn under proper guidance. Anteena,T.V. Radar and Microwave Engg. Highly specialized labs and advanced research lab are developed exclusively to cater to the requirement of post graduate students and faculty pursuing research in different areas of engineering and technology.